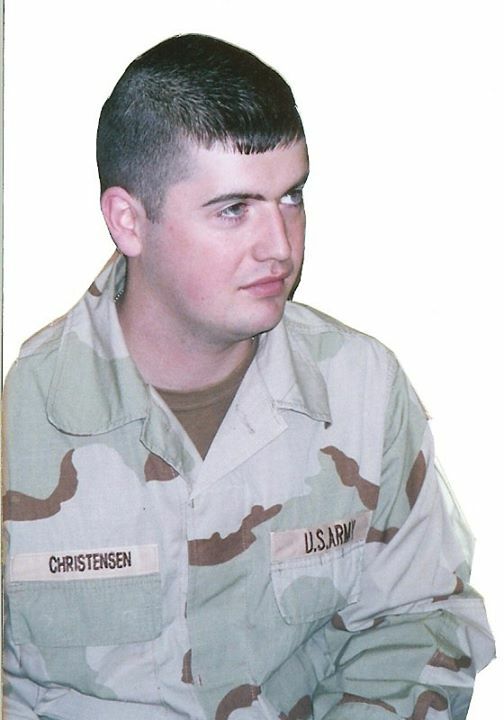 Died: November 24, 2005 in Operation Iraqi Freedom. 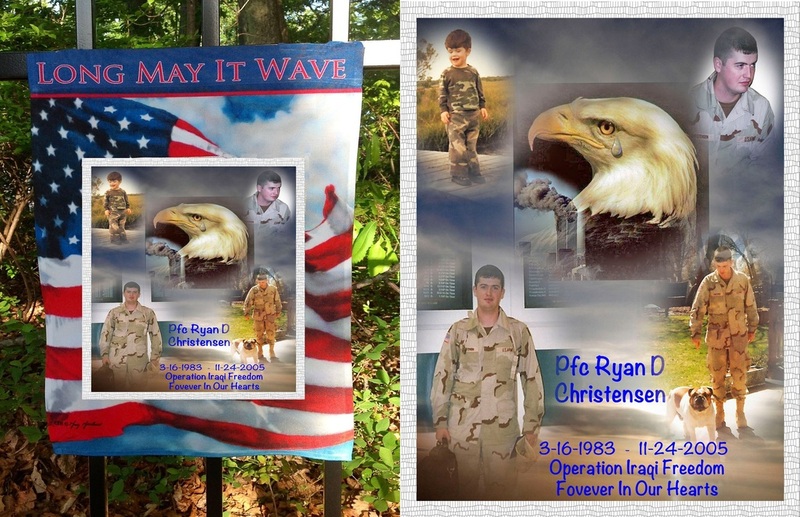 Unit: Army, 1st Battalion, 64th Armor Regiment, 2nd Brigade Combat Team, 3rd Infantry Division, Fort Stewart, Ga.
Ryan was an only Child of Suzette DeTulio. Born on March 16th 1983, today Ryan would have been 28 years old. Ryan was an active kid, who loved video games and would have to always have the latest one. He also had a passion for drawing, especially Japanese animation. Ryan wanted to design his own animation video game. Computers well where do we begin, he excelled with them. Ryan was a sponge when it came to information that he wanted to know. He pretty much taught himself. He could fix any ones computer. Family was very important to him as well as friends. Ryan strongly believe no matter who you were you should be treated equally the same as anyone else. He was very talented no matter what he did. 9/11 had a strong impact on him. 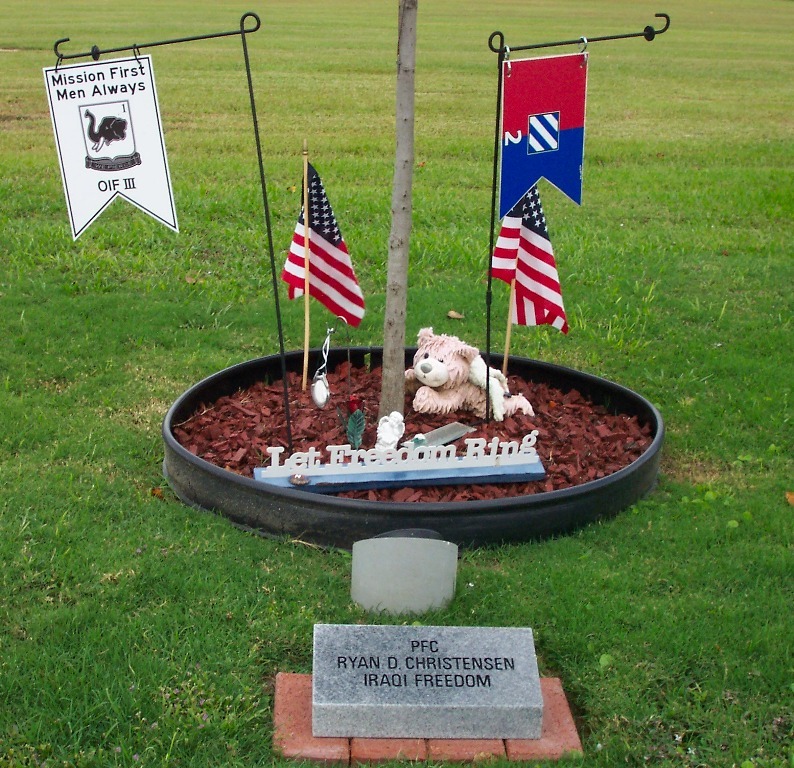 His uncle lost a friend in the towers. Ryan had a picture of the twin towers that he took when he was in high school. 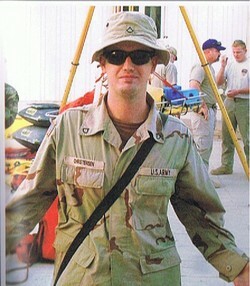 After 9/11 he went to ground zero and took more pictures that he carried with him always. He join the Army the following August, we didn`t realize what an impact until after. Whenever he was home he made a trip to New York. Ryan did his Basic Training at Fort Benning Ga, Advanced Individual Training at Fort Gordon Ga. He was in Communications, assisted in management of a robust and reliable Voice and Data Network. He was at Camp Humphrey in Korea for a year and 5 months after that he was deployed to Iraq with the 3rd ID from Fort Stewart Ga. He was happy with himself and his accomplishment and the way his life was going. Before he left for Iraq he gave his mother away at her wedding 12-31-04. On Thanksgiving Day 2005 Ryan died from a drug resistance bacterial infection that he contracted in Iraq 3 weeks prior to his death! have been 28 years old. Ryan was an active kid, who loved video games and would have to always have the latest one. He also had a passion for drawing, especially Japanese animation. Ryan wanted to design his own animation video game. Computers well where do we begin, he excelled with them. Ryan was a sponge when it came to information that he wanted to know. He pretty much taught himself. He could fix any ones computer. Family was very important to him as well as friends. Ryan strongly believe no matter who you were you should be treated equally the same as anyone else. He was very talented no matter what he did. 9/11 had a strong impact on him. His uncle lost a friend in the towers. Ryan had a picture of the twin towers that he took when he was in high school. After 9/11 he went to ground zero and took more pictures that he carried with him always. He join the Army the following August, we didn`t realize what an impact until after. Whenever he was home he made a trip to New York. Ryan did his Basic Training at Fort Benning Ga, Advanced Individual Training at Fort Gordon Ga. He was in Communications, assisted in management of a robust and reliable Voice and Data Network. He was at Camp Humphrey in Korea for a year and 5 months after that he was deployed to Iraq with the 3rd ID from Fort Stewart Ga. He was happy with himself and his accomplishment and the way his life was going. Before he left for Iraq he gave his mother away at her wedding 12-31-04. On Thanksgiving Day 2005 Ryan died from a drug resistance bacterial infection that he contracted in Iraq 3 weeks prior to his death! 9.) 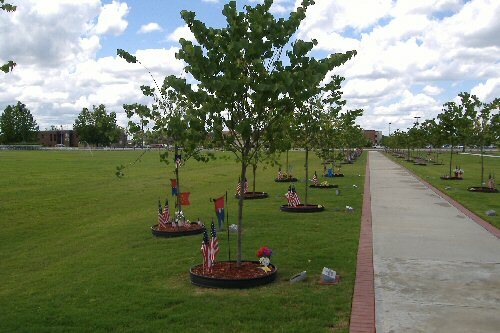 A Tree at Warrior Walk Fort Stewart Ga. 10.) A Plaque at the Cove Of Remembrance Fort Huachuca Az.